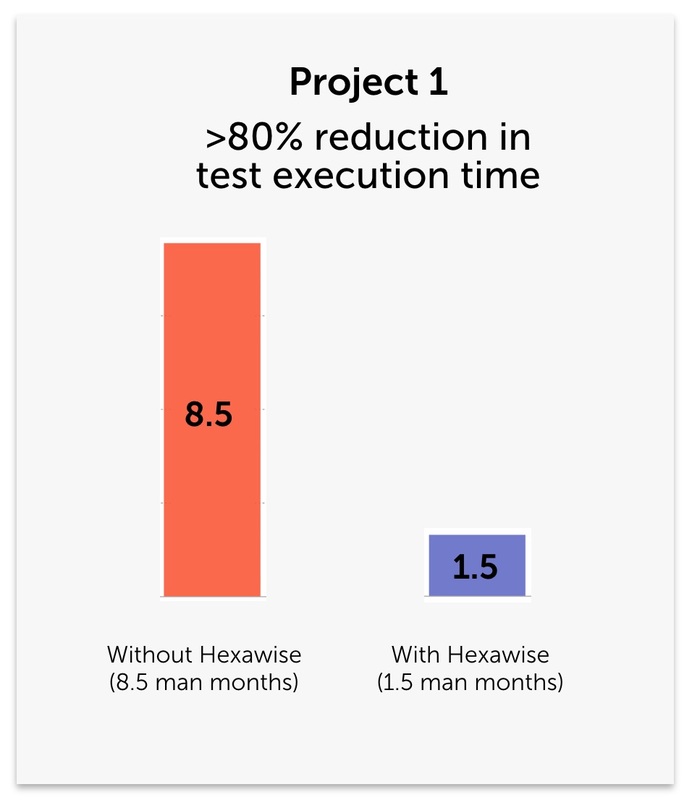 Few things make us happier at Hexawise than hearing reports from clients about how much Hexawise is helping them improve their software testing efforts. A few interesting things are worth pointing out as context behind these results. First, let's be clear: these are significantly higher than normal Hexawise-generated benefits. We're not suggesting that every project will see benefits this large. They won't. "Your milage may vary." 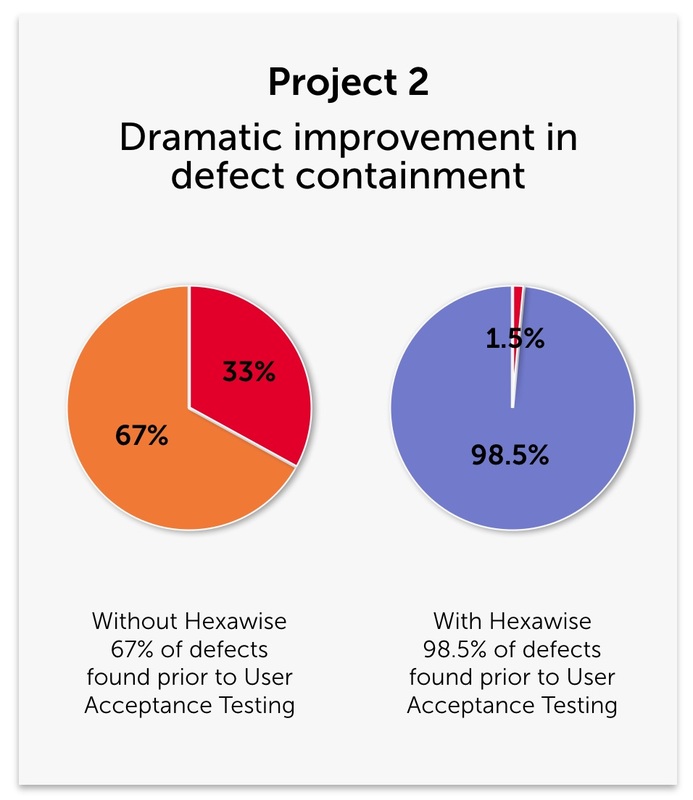 The 80% reduction in testing time is not unheard of but definitely larger than most teams tend to see. Similarly, the massive improvement to defect removal efficiency is larger than typically occurs. These are more typical benefits from case studies using Hexawise's pairwise testing methods and/or combinatorial testing methods and/or Orthogonal Array OATS testing methods. Second, the test designers involved in these two projects are significantly more talented and skilled than "average" software testers working at banks. 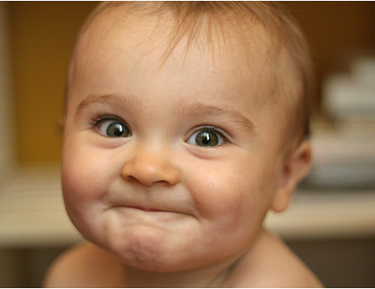 The test designers' skill has a lot to do with the unusually large successes they achieved in these projects. We know about how talented they are because we worked closely with these test designers during a 4-day onsite instructor-led test design training program we led and we have a good sense of the "average" test design skills possessed by software testers because we regularly conduct software test design training sessions around the world at hundreds of companies. During the hands-on interactive test design exercises in our face-to-face training sessions with the bank's software testers, several of their test designers demonstrated exceptional analytical thinking and problem solving skills. Third, as we try to do with all of our new clients, our test design experts have actively kept in touch with the bank's test designers since the initial onsite training took place. We have been answering their test design questions when they have arisen, offering to review their draft test tests, and jumping on ad hoc screen sharing sessions to explain/demonstrate how to use Hexawise test design features. This helps our clients maximize the value they obtain from using Hexawise and helps us stay closely attuned to real-world testing challenges so that we can continuously improve our tool and fine-tune our software test design training messages.